All I want for Christmas is a TWIDALE makeover! 6 weeks. That’s it. We don’t want to alarm you, but it’s 6 weeks or a mere 45 days until Christmas. That’s basically 3 minutes if you’re anything like us over ‘ere at TWIDALE HQ! We like to consider Melbourne Cup the official start of the festive season and come December 1, we’re already in bikinis and mentally on summer holidays! We joke of course, but when mid week dinners and catchups are frequent, and champagne is consumed at lunch without guilt, it’s not hard to dedicate many of your waking hours to gift-wrapping, outfit planning, and Christmas party-hopping. 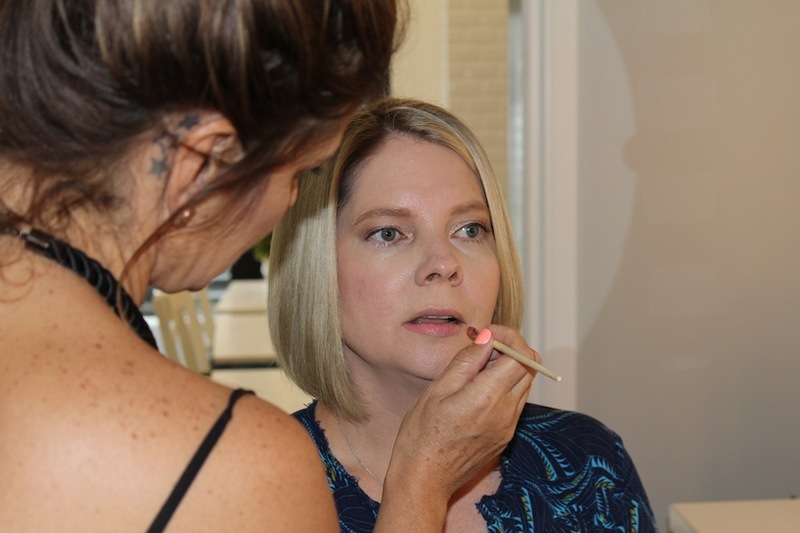 It’s common for catchups among friends, family and colleagues to be crammed into a very short period of time, which means there is going to be many occasions when you are going to want to look your best throughout the social season. And need we remind you that it’s no coincidence that when you look good, you feel good! 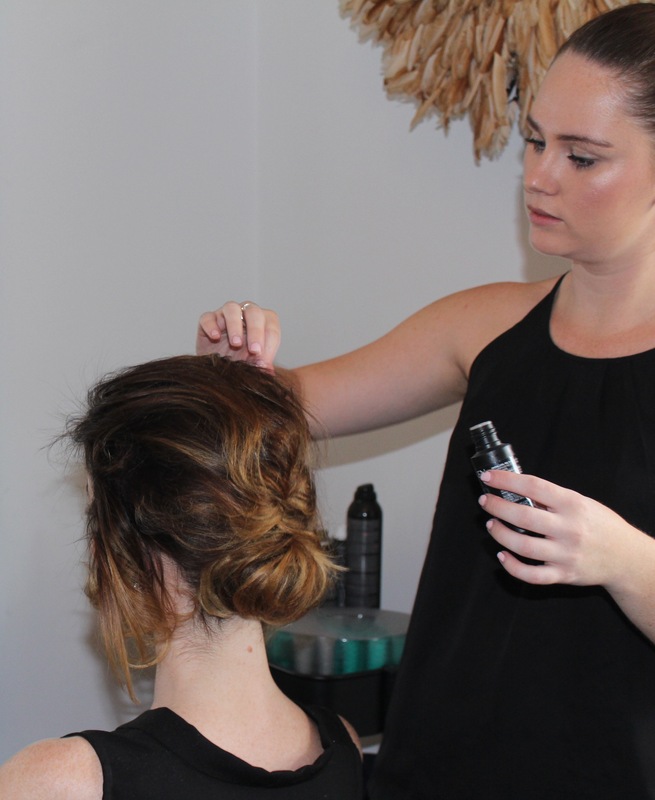 Whether it’s a blowdry to get your tresses tidy before the office party, a makeup application before a silly-season night out with your best girlfriends, or a complete cut and colour change before you jet off on summer holidays, TWIDALE has got you covered! While we truly adore all our TWIDALE brides, TWIDALE is so much more than just a wedding vendor, and with award winning and internationally trained artists, we specialise in amazing colour and on trend and fashion-forward style cuts. 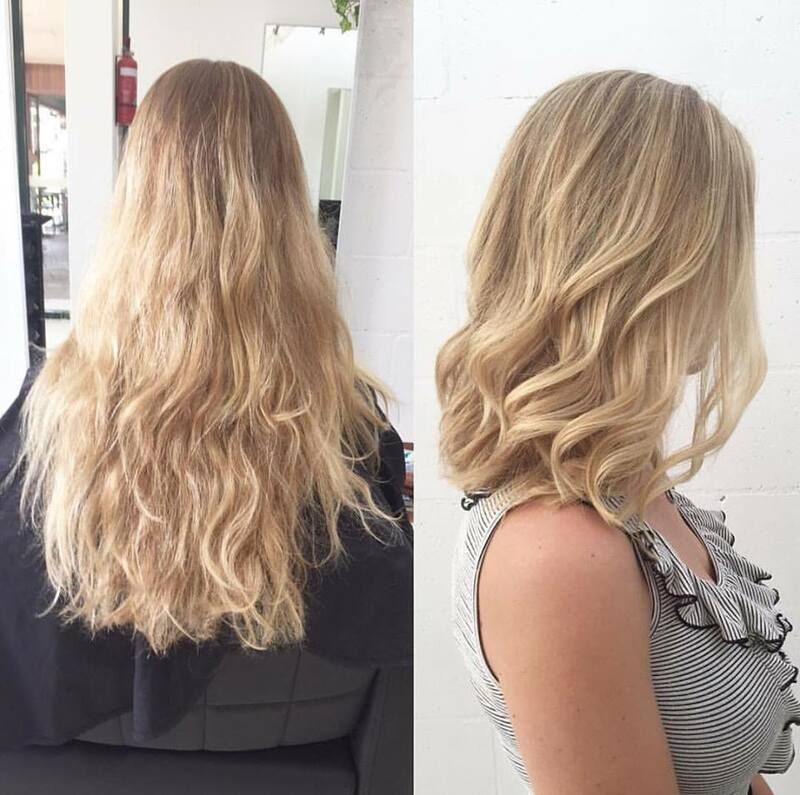 Feeling comfortable whilst in the chair at the hairdressers is oh so important, and we know it can be a big call to make a change, not only with your current hair style, but also with your stylist. But we also know it’s so important to get out of your comfort zone. Growing your hair “just because” is keeping you stuck. Wearing those super-old, very-daggy oversized gray trackie pants (albeit in the privacy of your own home) fall into the same category. Yes they are comfy, and yes you’ve been growing it out for ages, but that doesn’t mean it’s doing you any favours! And in the safe, and very experienced hands of the TWIDALE artists, you can safely change things up while having complete trust in the final result. The Christmas season is the perfect opportunity to make a change, freshen up your look, and put your best foot (and face!) forward at every opportunity. Don’t save that outfit for an occasion that might never come, wear it today! Don’t grow your hair only to pull it into a ponytail, and don’t think for a second that you’re not worthy of feeling like a million-dollars, when you step out this New Years Eve! 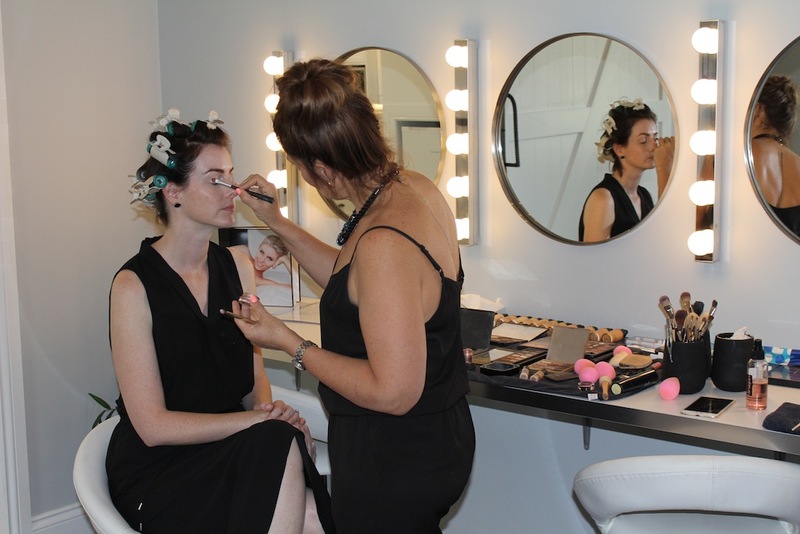 In our beautiful Fortitude Valley studio, or our sister-salon in Buderim on the Sunshine Coast, TWIDALE has got your hair and makeup needs sorted. Call or text 0408 718 992 to make your appointments now!